Sebastien holds a master's degree in Electronics & Computer Engineering from INSA Rennes and has over 17 years experience. He started his professional activities in the inspection systems domain by designing hardware modules and developing real time drivers. Then he later joined a different company where he developed Boot, Bios, Linux BSPs and drivers for communication boards. Prior to IoT.bzh, he worked at Wind River as a senior Software Engineer for 10 years. In this position he developed and maintained debugging and profiling tools for embedded systems running VxWorks or Linux. Latterly with Wind River he was in charge of developing Cloud based tools for their IoT cloud solutions. 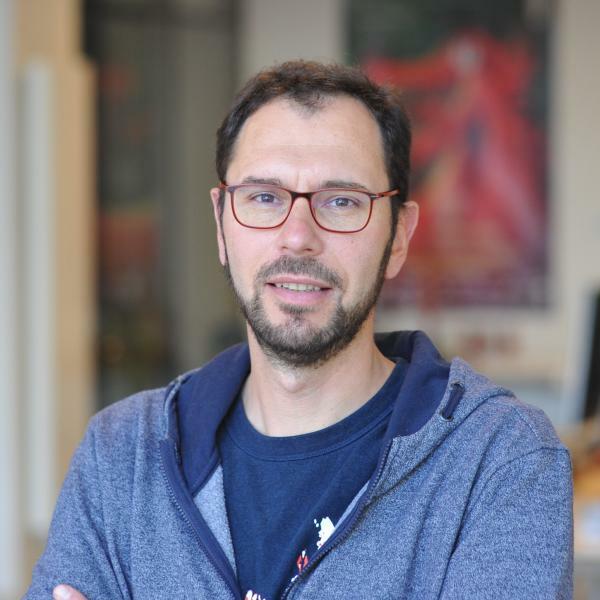 Since 2017 he has been working at IoT.bzh where he's managing internal teams and where he's actively working on AGL project (among other on development tools - XDS).